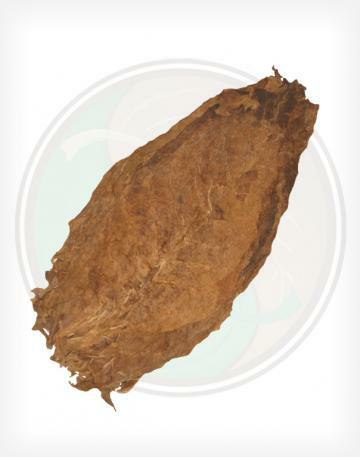 Our Aged Honduran Viso tobacco leaves are medium to bold. 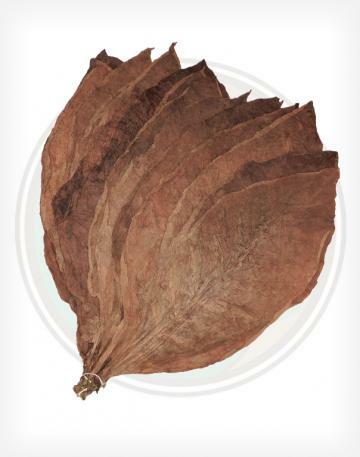 Since Honduras borders Nicaragua, you would think that the leaves would be similar, but as always, the slightest difference in climate and growing methods always offer a unique tobacco leaf experience! 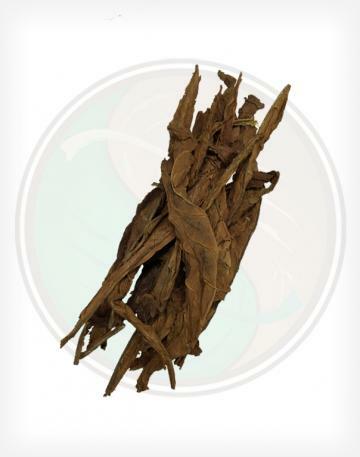 - Our Aged Honduran Viso is the only other Viso we offer currently besides our Brazilian. 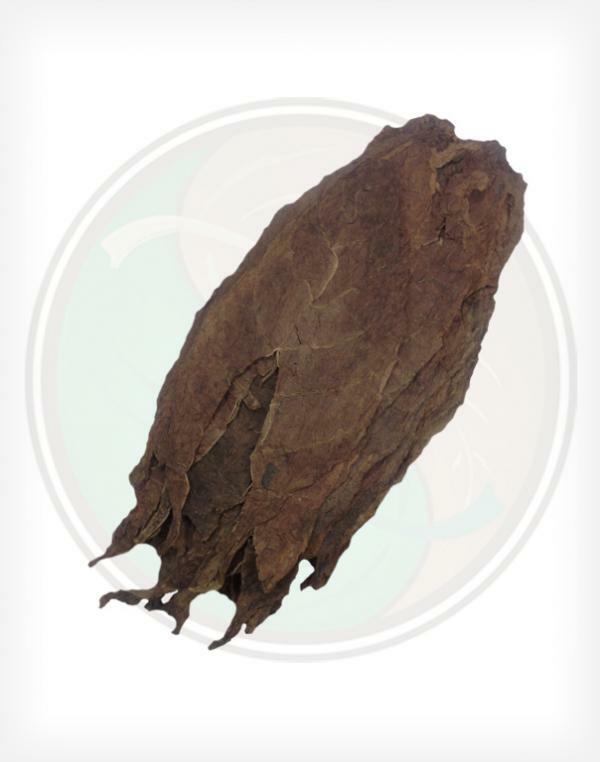 Viso is more powerful than seco, but less powerful than Ligero. 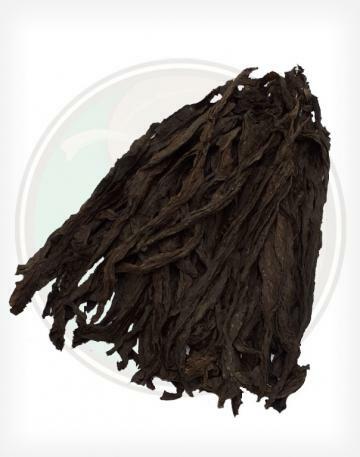 It is a wonderful mid-ranged leaf. 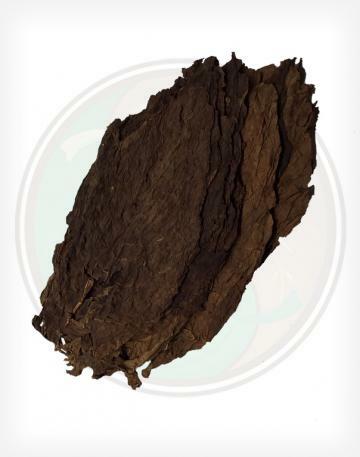 - If forced to compare with the Nicaraguan, I would say it is slightly more narrow, darker, and smells a bit more heavy. These leaves arrive in flat stacks which makes them easy to separate and bunch.